There is a perception out there that eating out at a Michelin star restaurant will cost you an arm and leg. 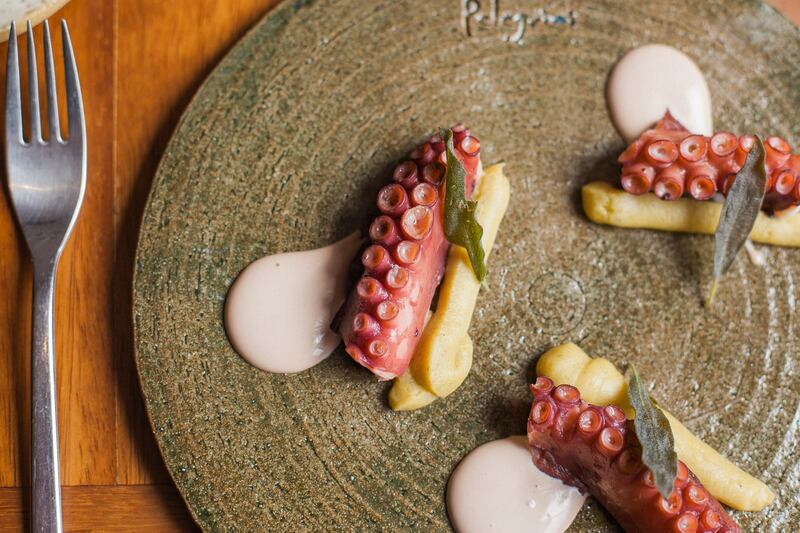 This is no longer the case as a list of the 50 cheapest Michelin-starred restaurants reveal. 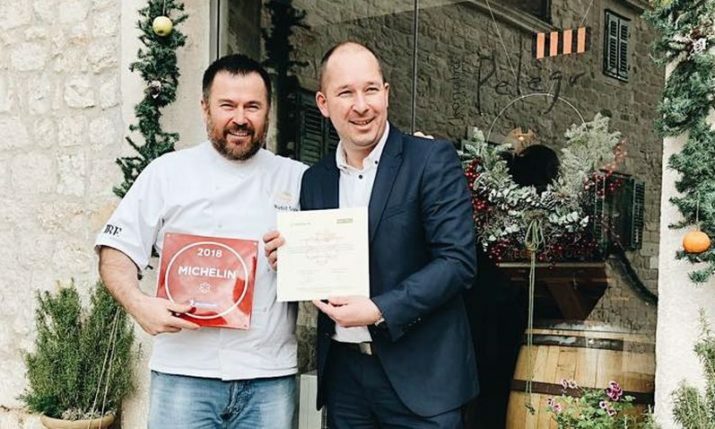 Business Insider has ranked the most affordable Michelin star restaurants in the world with one Croatian restaurant making the list. 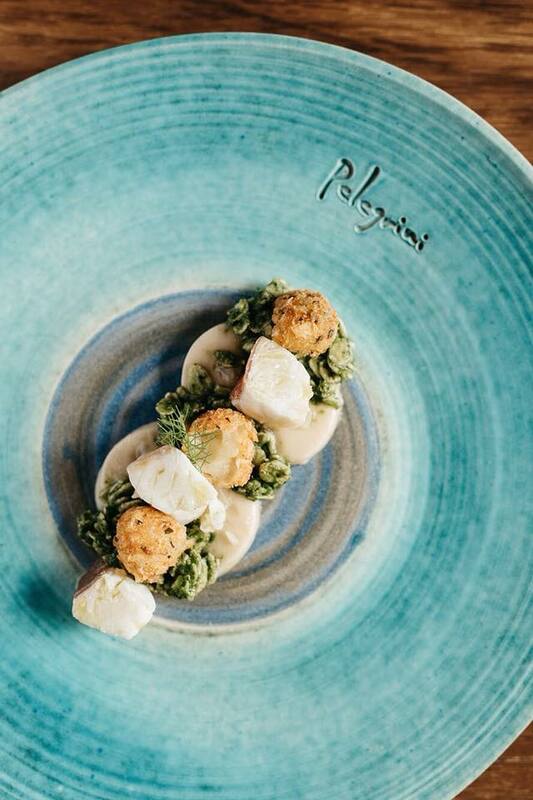 Croatia has three restaurants with the prestigious rating – Pelgrini in Šibenik, Restaurant 360 in Dubrovnik and Monte in Rovinj and it was Pelegrini which came in at No.47 on the list. 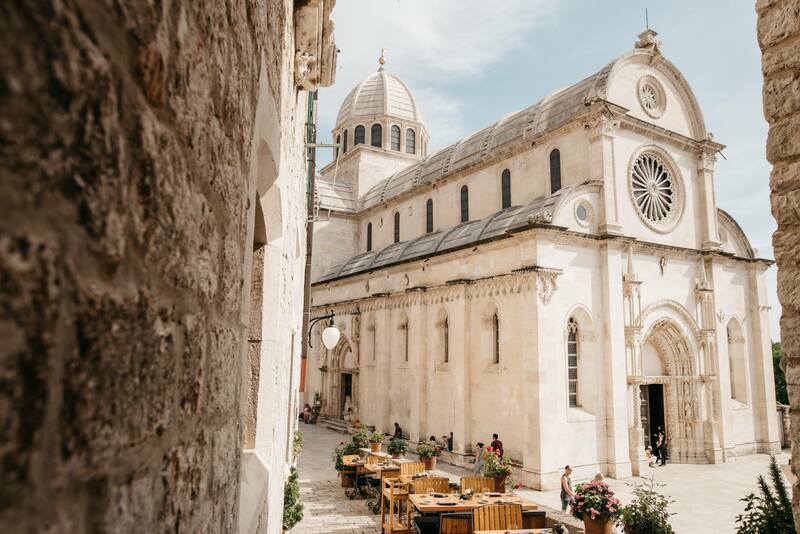 “Pay 440 Croatian kuna ($67.90) for a set lunch at this modern Croatian spot,” Business Insider said. 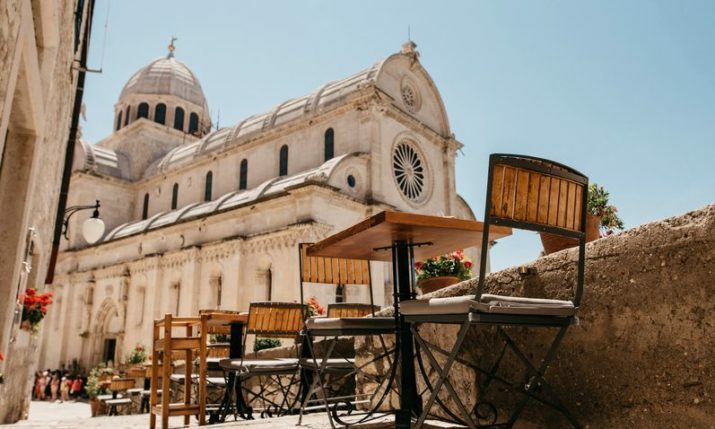 Pelegrini, settled in the middle of the historical town of Šibenik, offers a beautiful view over the St. Jacobs Cathedral. 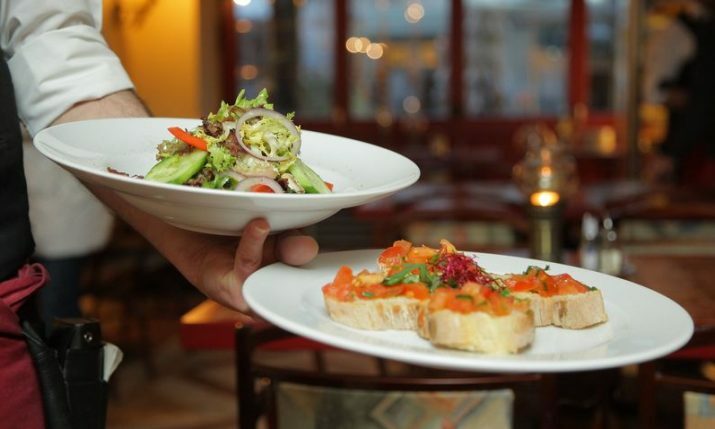 The top 5 cheapest restaurants on the list all featured meals for under $15. 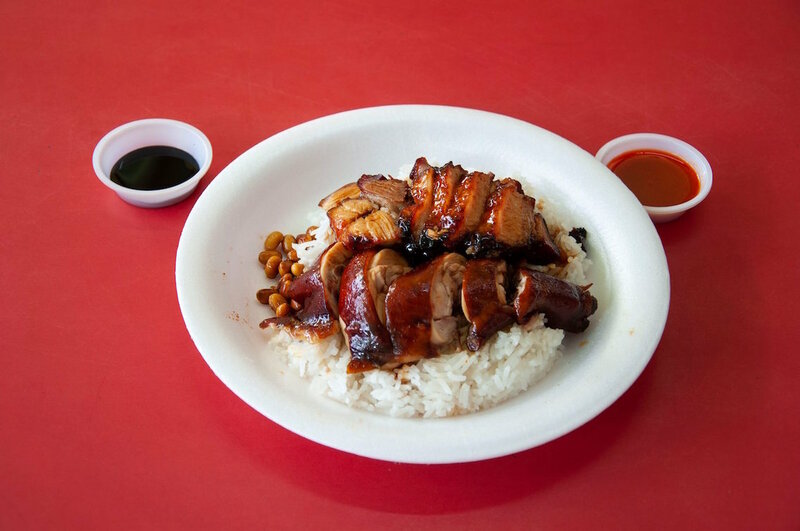 The cheapest restaurant was street food stall Liao Fan Hong Kong in Singapore where the Soya Sauce Chicken Rice & Noodle comes in at 3 Singapore Dollars — $2.20 US — making it the cheapest Michelin-starred meal in the world. 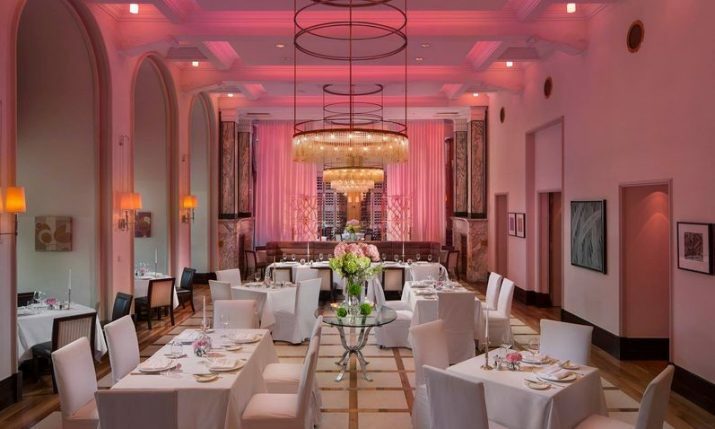 To produce the list, Business Insider used the official Michelin website for each country covered by the guide in order to find the cheapest one and two-star restaurants. It then ranked them by the price of an individual meal, whether it was the cheapest main à la carte dish available or a set menu.